January 7, 2015 Will "Hack of the Week" really last? I don't know, but here is a hack I saw this week that I thought was brilliant and has lots of potential. 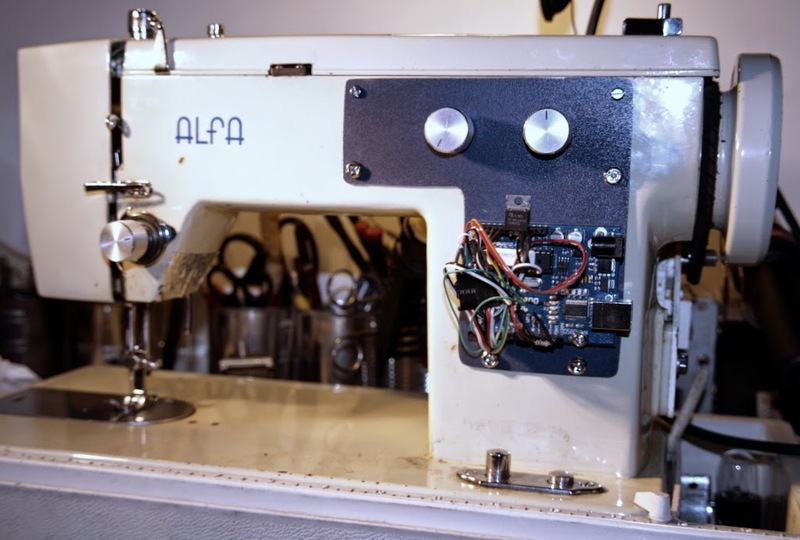 Hackaday shows us an old sewing machine upgraded using an Arduino to give it added functions, particularly additional stitching patterns. 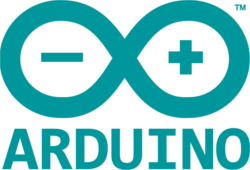 So old is the sewing machine, that the stitching settings are worked out mechanically, meaning this project required Arduino to operate servos to adjust them. The project is a work in progress but you can see some of the results. Sewing machines are somewhat underrated additions to the maker movement. Maybe not usually as spectacular as 3D printers or water jet cutters, they are still essential for "making." Look around you and you will probably notice lots of sewn objects, from the clothes you are wearing to the curtains on the windows, and maybe the bag you use to carry your computer in. Imagine how all these ordinary items could benefit from the maker's touch. While high end sewing machines hold an impressive array of features, they are also extremely expensive. That's why this project is so interesting. While it is being applied to an old sewing machine to give it some additional stitching patterns, it may be possible to use microcontrollers, servos, and other components to give sewing machines all sorts of capabilities -- capabilities you might not even find on a high-end machine, and surely wouldn't be able to afford if they had them. That's it for this "Hack of the Week." If you require a hack per day, please follow Hackaday!